Is there anything in NYC that Governor Cuomo does like? He started his crusade to overhaul our infrastructure back in July when he revealed renderings for a $4 billion update to LaGuardia Airport. 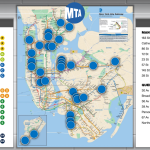 But this past week he pulled out all the stops, starting with a $3 billion redevelopment of Penn Station, a $1 billion expansion of the Javits Center, and now, a massive undertaking to “modernize and fundamentally transform” the MTA and the subway. Curbed reports that the Governor’s latest plan includes expediting the addition of more countdown clocks, adding contactless payment by 2018, equipping all stations with Wi-Fi by the end of this year and cell phone service by the end of 2017, and outfitting both subways and buses with USB chargers. 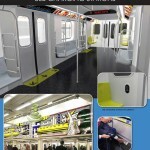 In a press release Governor Cuomo said, “This is about doing more than just repair and maintain, this is thinking bigger and better and building the 21st century transit system New Yorkers deserve. 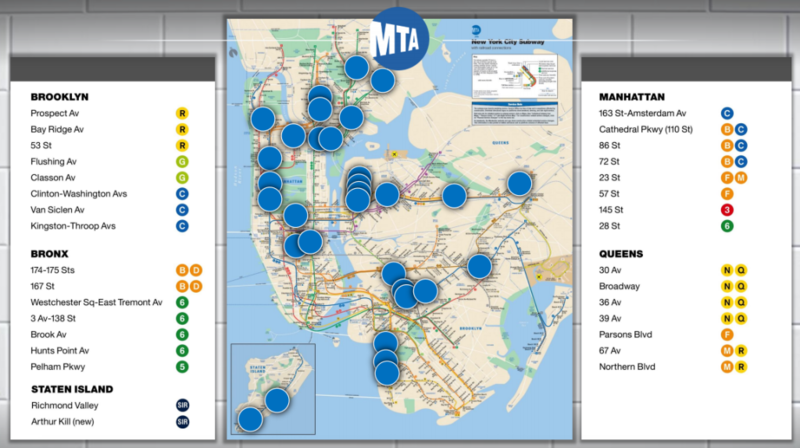 We are modernizing the MTA like never before and improving it for years to come.” But he hasn’t specified where the funding would come from, and to make the plans a reality, the state would have to approve the MTA’s capital program. 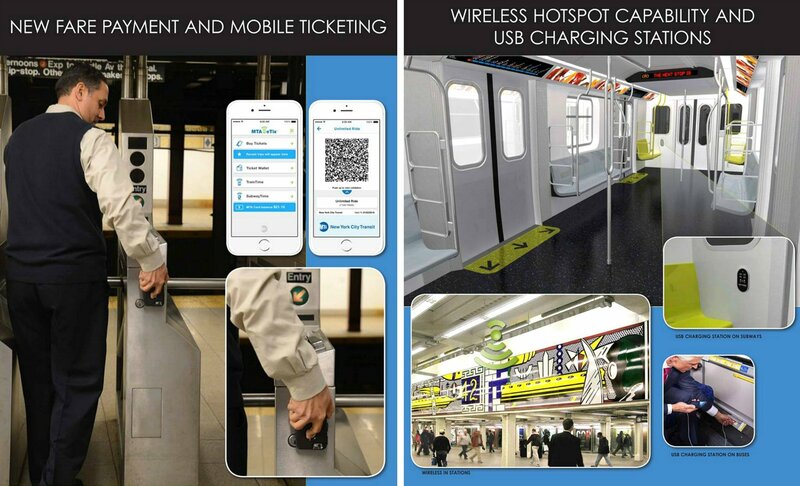 Some skeptics also argue that finishing the Second Avenue Subway and dealing with delays and overcrowding are more important than charging a cell phone.